Savedo, a Berlin, Germany-based international online financial marketplace for savers in other EU countries, raised $5.6m in growth capital. 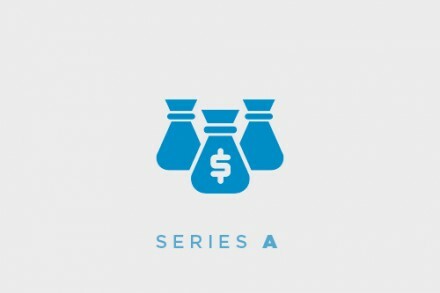 Backers included VC Fonds Xange, FinLeap, Kreos Capital, WeltN24 (via a media-for-equity-deal), Point Nine Capital and the German Startups Group. The company, which has raised over $10m in total funding to date, will use the capital to further enhance customer services, to add new product categories and continue to expand abroad. Founded in mid-2014, Savedo is an international online financial marketplace to offer private customers in Germany, Austria and the Netherlands attractive savings products in other European countries with interest rates currently standing at up to 2.5% per annum through a single clearing account. In cooperation with German biw AG and various European partner banks, the company holds savings with a variety of terms and interest rates. All deposits are secured to the amount of €100k by the country-specific deposit protection fund in accordance with current EU directives.